Used Volkswagen Polo Review - 2017-present | What Car? 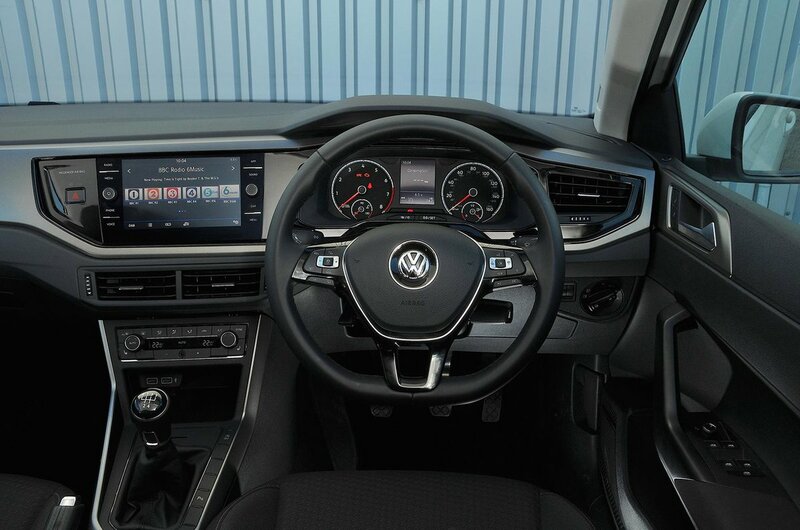 Which used Volkswagen Polo hatchback should I buy? We’d suggest looking for a Polo in SE spec because it has all the equipment you’ll need and you don’t need to spend a fortune to get it. 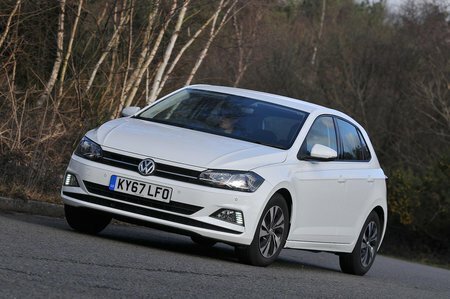 Higher-spec Polos are fine as long as you can find them for similar money to an SE version. If you don’t cover big mileages, there isn’t much point going for a noisy diesel. 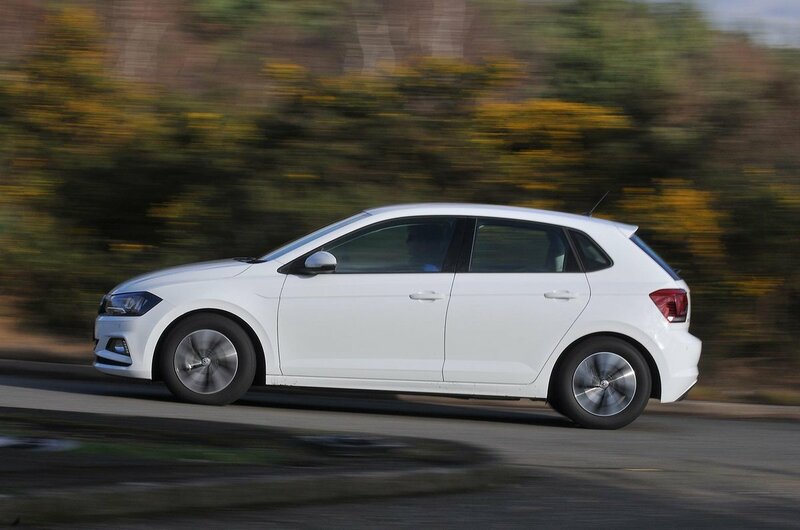 We’d stick with the mid-range 94bhp 1.0 TSI because it’s a flexible engine and shouldn’t cost you too much to run.